Are you ready for some football? High school football teams square off in two nights of jamborees.East St. John will face off against West St. John beginning at 6:30p.m. on Thurs. Aug. 24 at HHS. Hahnville High School will square off against St. James High School starting at about 8:30 p.m. in the first night of the Edward Reed Jamboree. 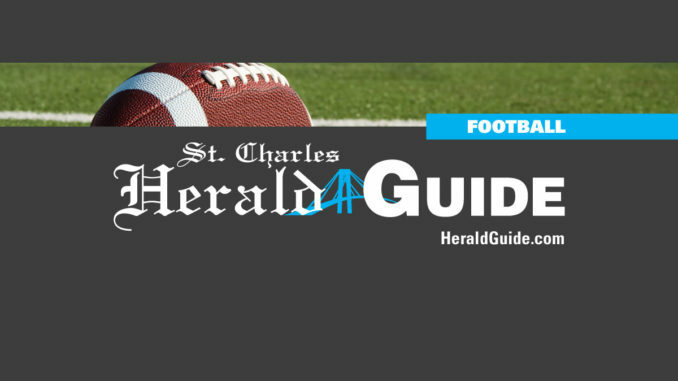 On the second night, St. Charles Catholic will face off against Lutcher High School Fri. Aug. 25 at 6:30 p.m. at DHS. Destrehan High School will square off against the Riverside Rebels at about 8:30 p.m.